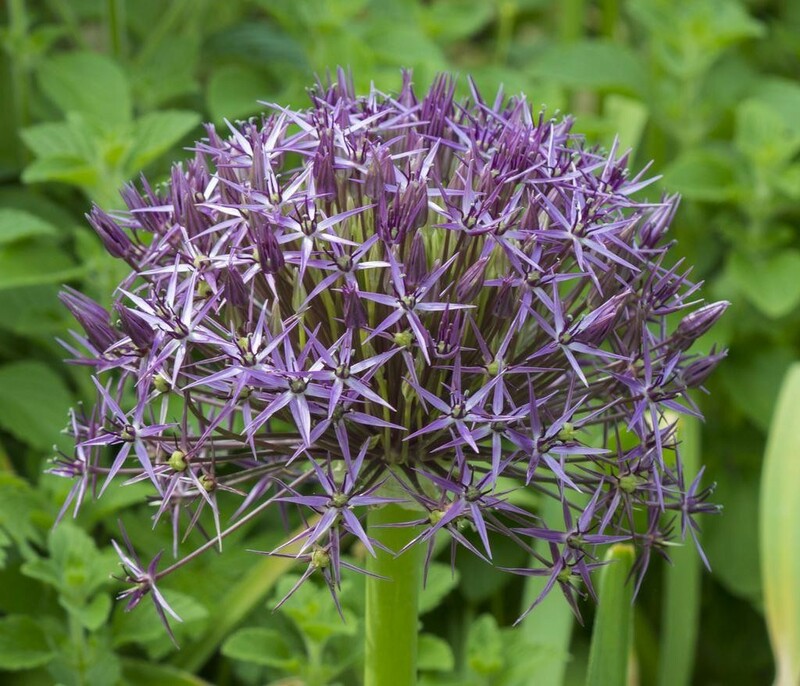 Giant football sized flower heads, 20-25cms across, formed from lots of, starry, silvery amethyst - metallic violet flowers. 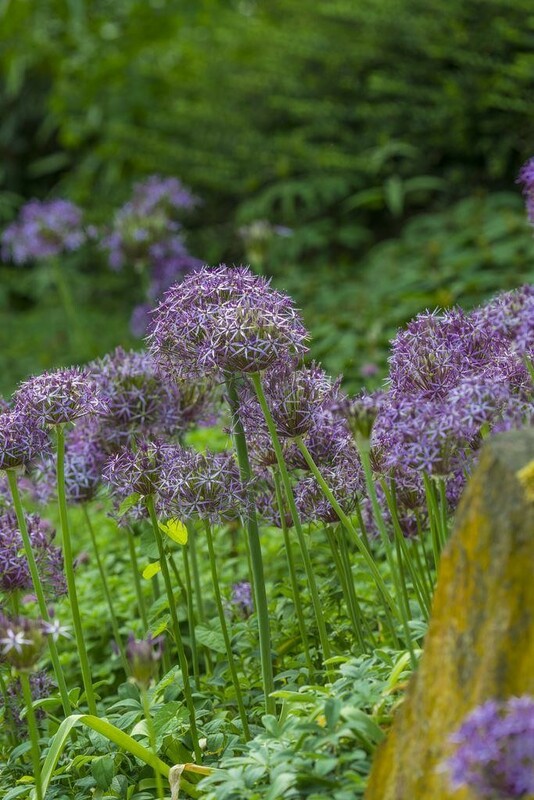 Also a spectacular cut flower this is amazing coming up through ground covering plants. Growing 30 to 45cms tall. Supplied in approx 2-3 litre pots.